Home carnivorous plant cost of venus flytrap plant flytrap plant venus flytrap In search of a Carnivorous plant! 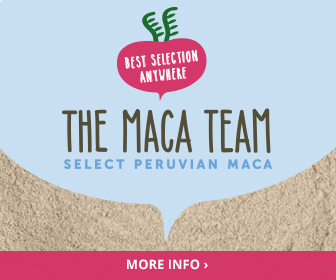 In search of a Carnivorous plant! 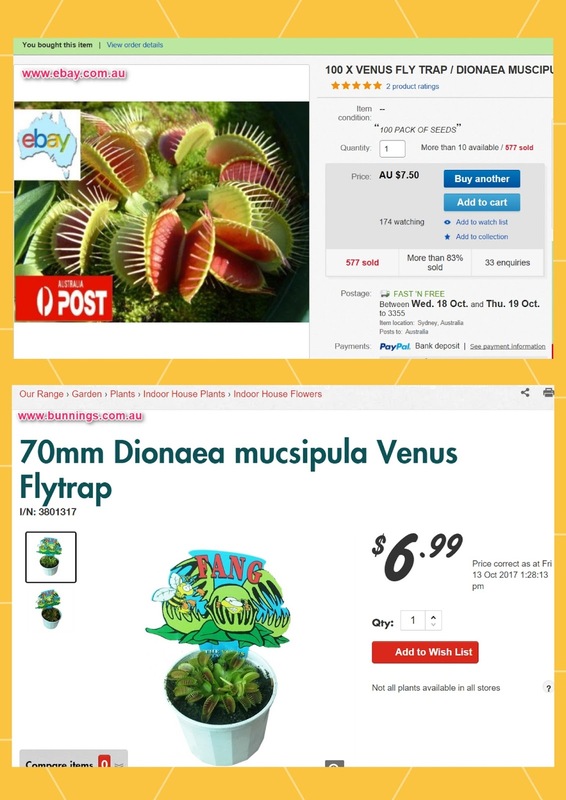 As soon as Spring season hits the air, the Venus Flytrap plant is unavailable from our local Bunnings warehouse store. I returned few times, and still, they have no stock anymore when you really needed them. 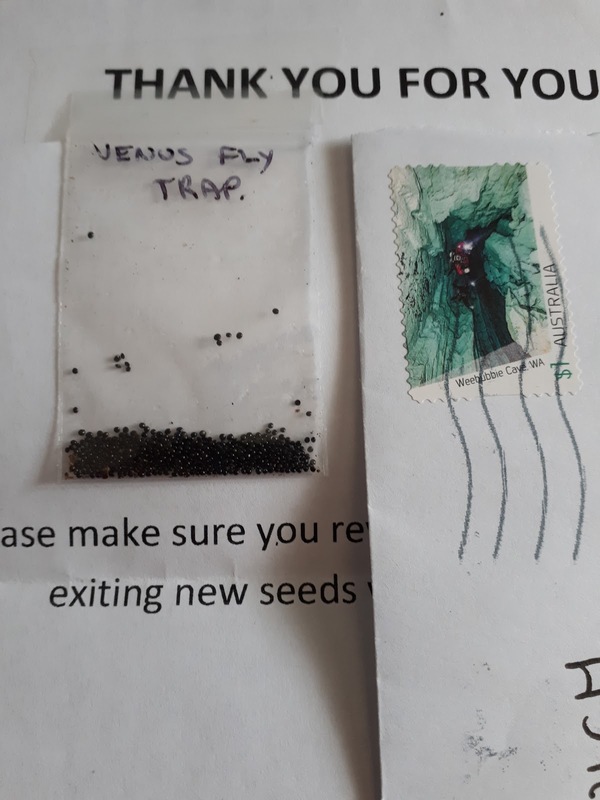 The cost of one Venus Flytrap in a pot literally the price of 100 seeds you can quickly order from different (small business) online shops besides eBay Australia. I decided to get it from eBay since we have an account and ratings from there anyway. Plus yeah, why not support small businesses from something you need? I can't wait when it grows as those pesky flies are already buzzing right now as I type! While we are at Venus Flytrap, watch this video why flytrap moves and other plants alike? Do they have a brain?